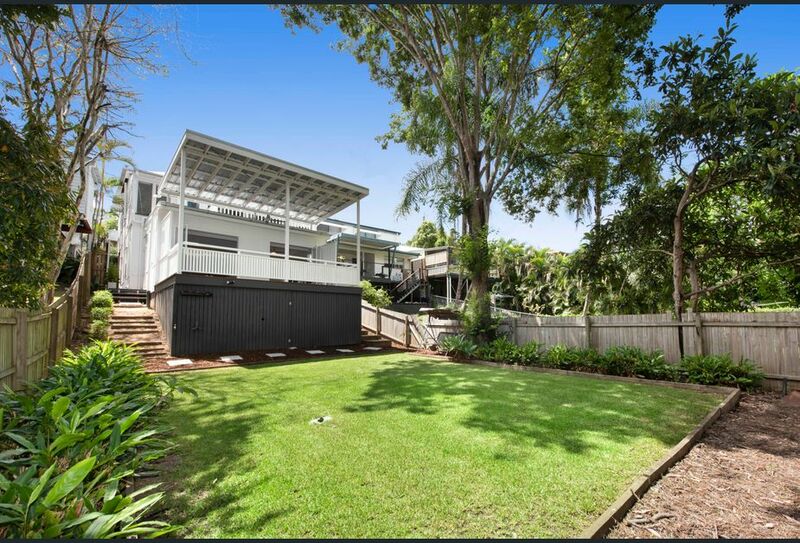 What can you buy for $1 million in Brisbane? 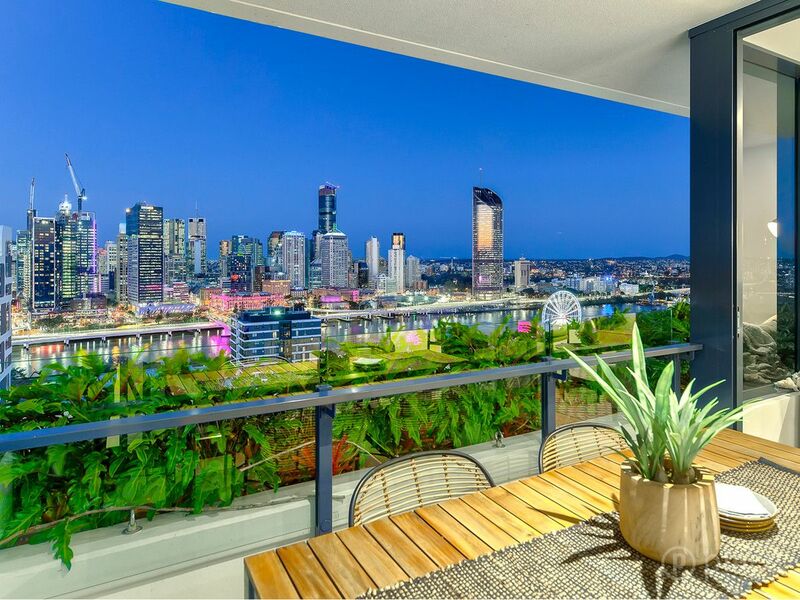 The Sunshine State has some of the most prestigious property - here's what $1 million will buy you in Brisbane. Pictured: 15 Bellavista Terrace, Paddington for sale by Mel Saad of My Space Real Estate as seen on Luxury List. We all know Sydney's median house price is well above the $1 million mark, but Brisbane's median is (thankfully) a long way behind. In fact, $1 million buys you plenty in the Sunshine State. Pictured: 18 Aemilia Avenue, for sale by Daniel Prosser of Remax. As seen on Luxury List. Located with the very tightly-held sought-after pocket of Seven Hills, this big five-bedroom home has been fully renovated. Spread over three levels, the home has dual living capabilities with two kitchens, two laundries and separate access. Or you can use the property as one very big family home. Overlooking Palatine Hill Park, you're only a quick stroll from local shops and just 5km's to the CBD. Pictured: 12706/22-28 Merivale Street. For sale by George Koukides of First National Real Estate, as seen on Luxury List. With uninterrupted views of the city, this huge 27th-floor apartment offers the ultimate inner city lifestyle. As a resident of the Ivy and Eve complex, you'll enjoy access to a resort-style recreational deck including an outdoor cinema, alfresco dining, brick pizza oven and a Teppanyaki bar. There's also a gym, yoga rooms, and glass-edged swimming pool with spa. This three-bedroom, two-bathroom character filled home is perfect for a young family. A contemporary extension at the back of the property takes advantage of its private, tree-lined aspect. 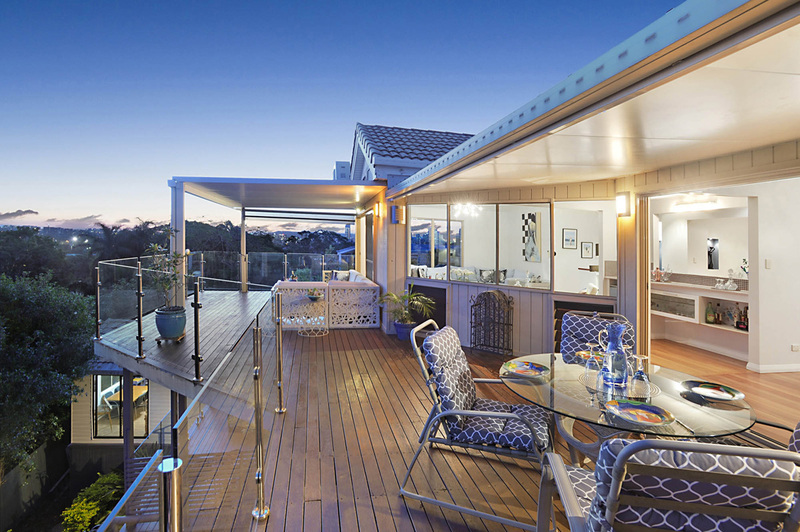 The inside has been completely redone, with Blackbutt timber floors and Italian tiles, a modern kitchen with European appliances and Caesarstone benchtops, and large bi-fold doors that open onto the spacious deck. If you've ever wanted to build your own architect-designed home, here's your chance to do just that. Situated on a 630m2 block, all the hard work has already been done for you. 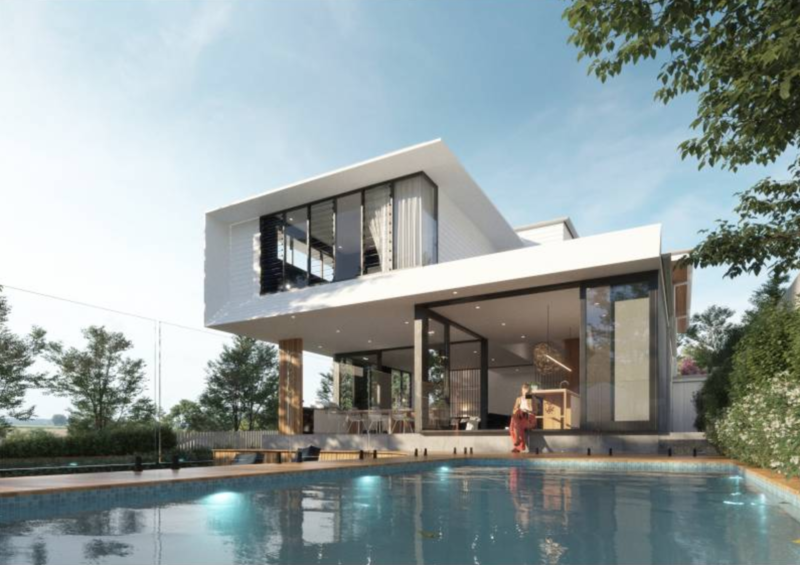 The block has been cleared and already comes with BCC approved plans for a spectacular, contemporary home designed by renowned award winning architect Joe Adsett. If you don't like the designs, you can plan your own masterpiece. Pictured: 15 Bellavista Terrace. For sale by Mel Saad of My Space Real Estate, as seen on Luxury List. 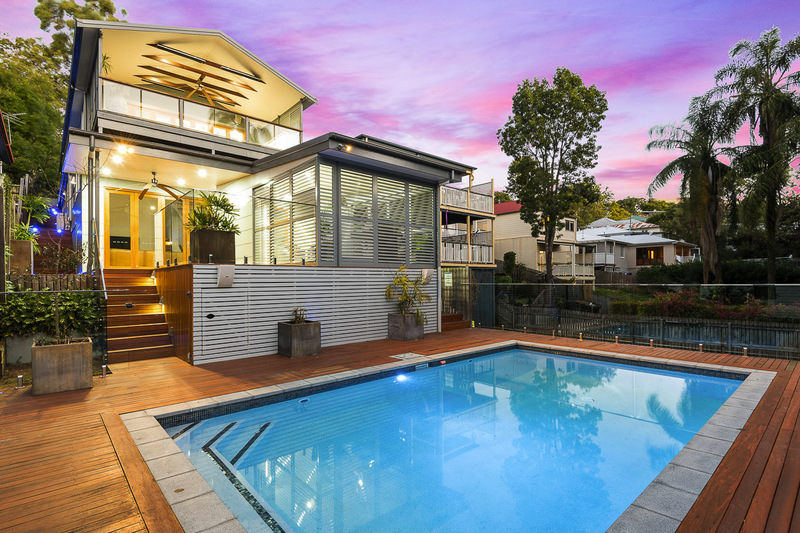 Situated in trendy Paddington, this two-storey home has been completely renovated and was even awarded the prestigious Master Builders’ Brisbane Housing & Construction Award. There's investment potential too, with long-term tenancies currently in place, and dual occupancy potential. Other features of the home are a fully integrated sound system, Zip Hydro tap, Liebherr wine fridge and , built in BBQ with wok burner on the entertaining deck, and landscaped gardens surrounding the pool.